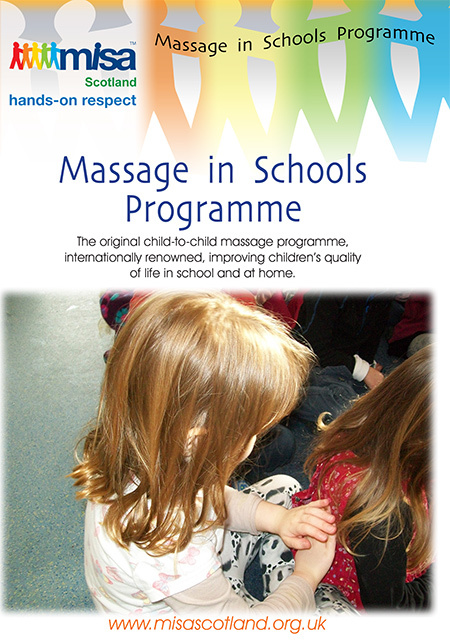 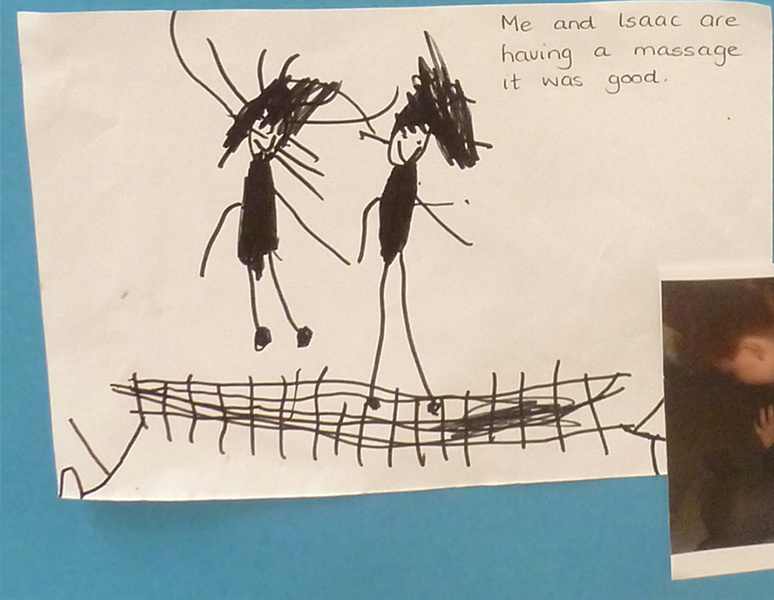 We have received some nice updates about the Massage in Schools Programme being implemented in Hanoi, Vietnam. 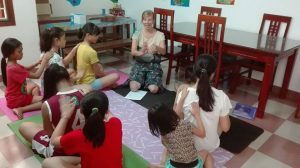 In her travels throughout Asia, MISP instructor Celia Ortega joined fellow instructor Sophie McLeish for one of her weekly Story Massage sessions at Blossom House girls home in Hanoi. 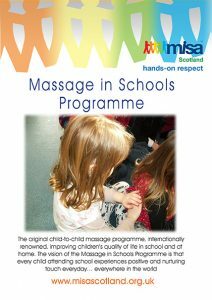 The girls were very excited to meet someone else from a different country and all were extremely relaxed afterwards, even the social worker who was assisting!